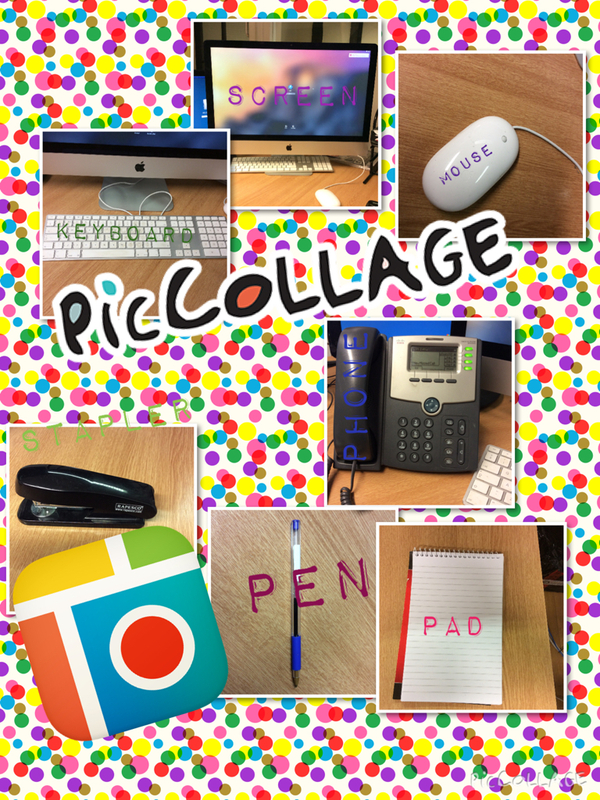 Due to the pop ular demand in schools for their original App, Pic Collage, Cardinal Blue have now released Pic Collage for kids. The original Pic Collage is also free but has a public gallery which may contain content not suitable for students. 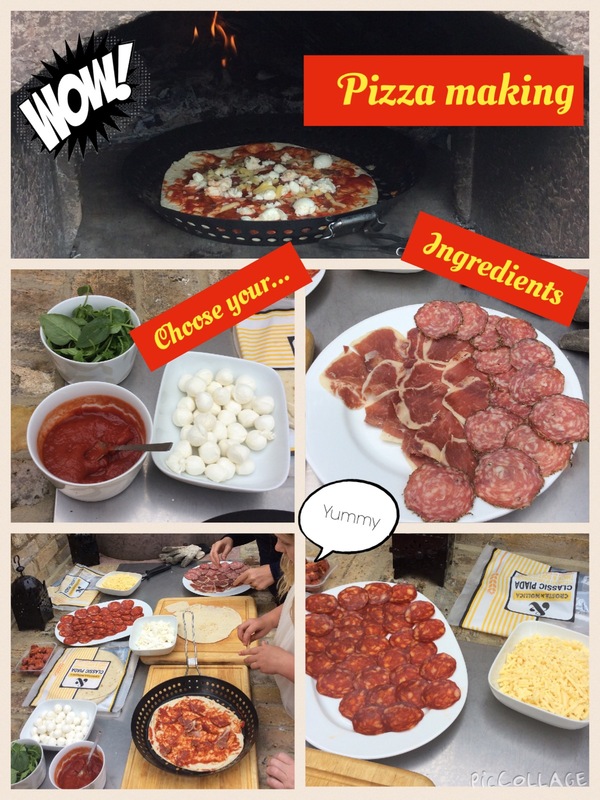 Pic Collage for kids is a safe, free app that can be used across all subjects to make any collage, leaflet, poster or labeled picture. Photo’s can be taken directly in to the app, chosen from the camera roll or imported directly from the Internet (careful of copyright!). There are a number of preset options for fonts, colours, background patterns and a range of stickers.The pictures, labels and fonts can be moved and rotated with a simple swipe or flick, especially helpful for primary students. As the photo’s can be taken from the camera roll or straight in to the app, it takes out the hassle of sharing a digital camera and downloading the pictures to be placed in to a software program or printed. The layout options are numerous and therefore can be used in a variety of ways. For example, having numerous tiles in a row can record a sequence of events which can be labelled or a story/ facts told. There are a multitude export options that can be used with the app. Sending, saving and printing can all be done very easily and quickly. There are endless opportunities for use of this app in the classroom. We have had great feedback on how easy it is to make a professional collage which students can use to really engage in the subject content. For help on how to implement iPads at your school, including 1-to-1, parental leasing and class sets contact us for a quote. At HardSoft we pride ourselves in offering great packages for schools which include warranty, technical support, accidental damage cover and FREE training! For a quote CLICK HERE or give us a call on 0207 111 1643.